With the Technowool Slipper from Ayacucho, you'll have comfortably warm feet, even during bitterly cold days. 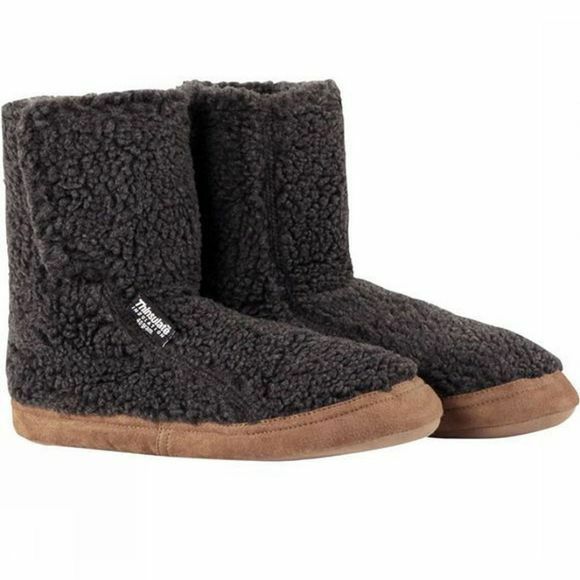 The exterior of this slipper is a soft polyester fleece that provides fantastic insulation and dries quickly. The lining is soft and warm Thinsulate. These slippers are easy to pull on, and are fastened with Velcro.